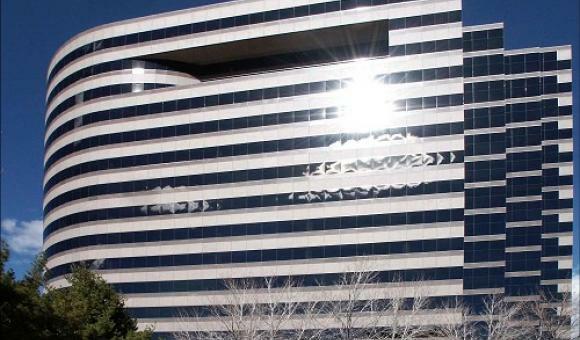 One DTC is a 240,000 sq.ft., fourteen story office building located in the prestigious Denver Technological Center with striking views of the Rocky Mountains. Once the site of the first office building built in DTC, the existing building was demolished and replaced with this granite clad icon AA class building. This building has twice been named BOMA’s Building of the Year.